Every wonder how the HHT and LHT affect your cooking cycle? It can get confusing, but if you stick with it and play around with your settings, you will see a difference in your barbecue. The lower you are cooking, the smaller you will want your fire in order to keep your temperature swing lower. The higher the temperature, the larger fire you will want to make sure you are searing at the highest temperature range possible. 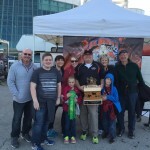 Forum Member Nordy (Dr. Nordy’s BBQ) does a great job explaining LHT and HHT as well. 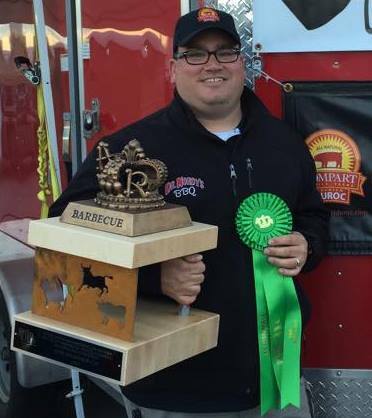 He has a great eye for barbecue and our products. 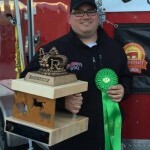 Nordy took home the 3rd place trophy at the 2014 American Royal Invitational using Cookshack smokers. LHT and HHT settings will work the same way in both the PG500 and the PG1000. 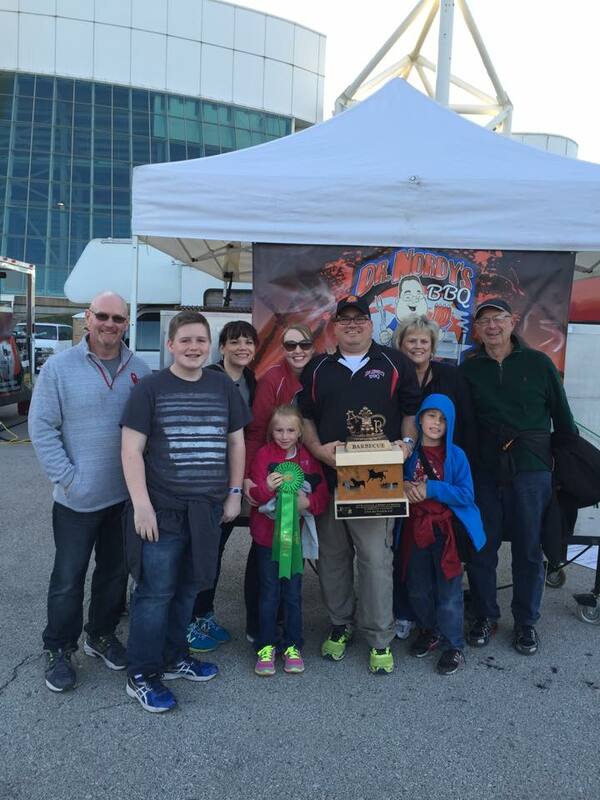 As always, if you have any questions about your pellet grill you can give us a call at 1.800.423.0698 or you can easily ask questions on our forum! The forum is great way to get uncensored advice and honest opinions from customers.